Start with myths about female leaders. 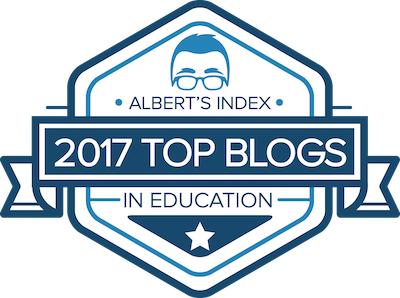 Then it’s my post on college cost inflation and the top five skills employers want. On to unorthodox marketing strategies, a complete learn to code master class, teacher time savers, a Dr. Doug Green quote, and the latest robots from Boston Dynamics. Are any students in your school designing their own games? Then it’s how to stay positive and four things project-based teachers must do. On to how to donate to the Notre Dame rebuild, the best hike in every state, Diane Ravitch’s new book, a Jack Black quote, and Joe Bonamassa show some licks to Nikky Sixx. Here is some good news for kind people. Then it’s what one principal learned in six years and teens teaching reading. On to saving time with your cellphone, what not to do prior to seeing your doctor, attributes of a great assistant principal, a diversity quote, and an amazing 50x zoom camera. 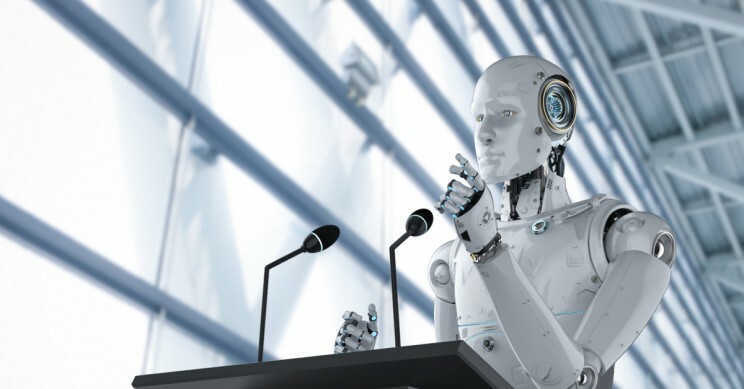 Today we look at several aspects of artificial intelligence (AI) including how it can help with decisions, its impact on jobs, and suggestions for investors. Then it’s filling a quality LinkedIn network, how AI is changing writing, things you should ask students to do, a learning from mistakes quote, and some amazing ice action. 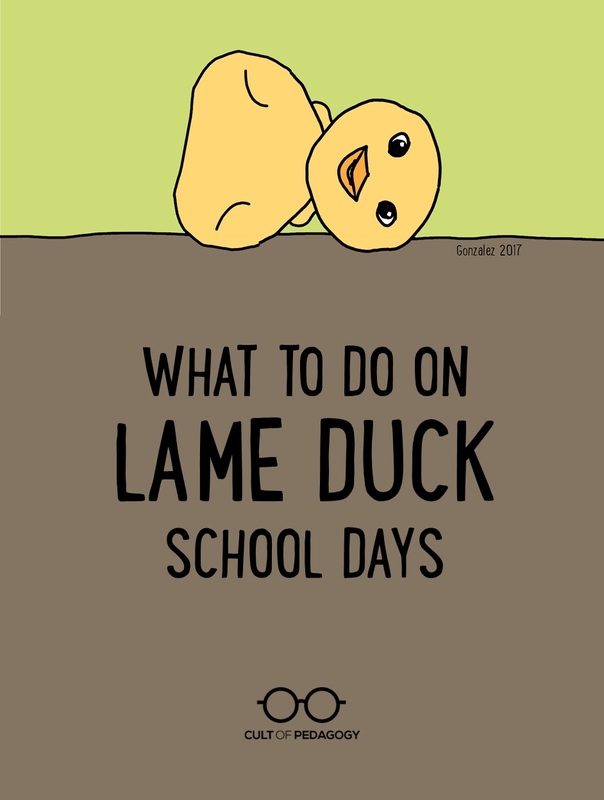 Any idea what a lame duck school day is? Here is what to do when they happen. Then it’s AI helping doctors and why you should let kids climb trees. On to digital transformation, the benefits of meditation, why leaders need rest, a Tamara McCleary quote, and an absurd array of high-speed cameras.